Sound relationship marketing practices will help you to foster loyalty with your existing customers and will also help you build connections with your prospects. A CRM platform that is comprehensive, accessible and easy to use, is an essential tool to support your strategy for both customer retention and acquisition. 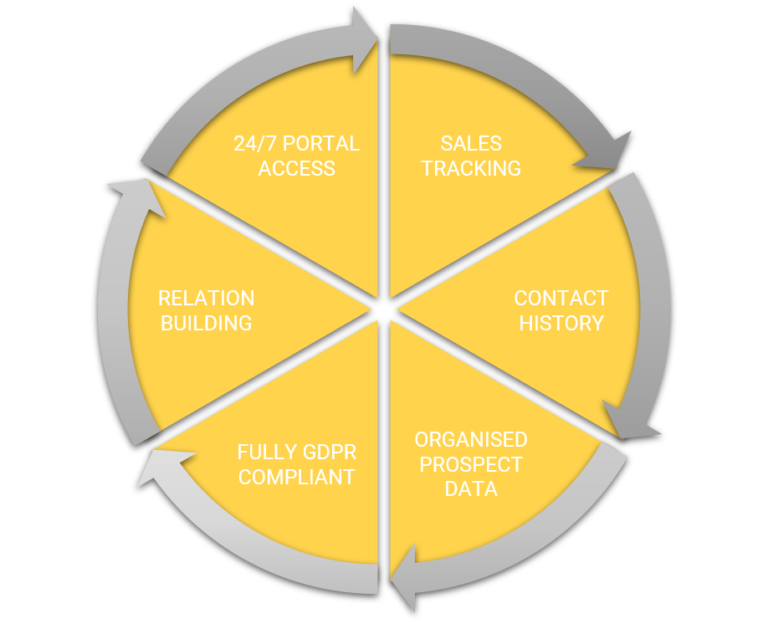 By organising your data to support and track your relationship marketing efforts, you will maximise your opportunities for sales conversions.